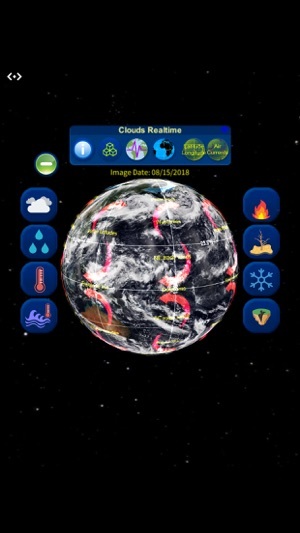 NASA and NOAA visualizations of the Earth brought to the palm of your hand! 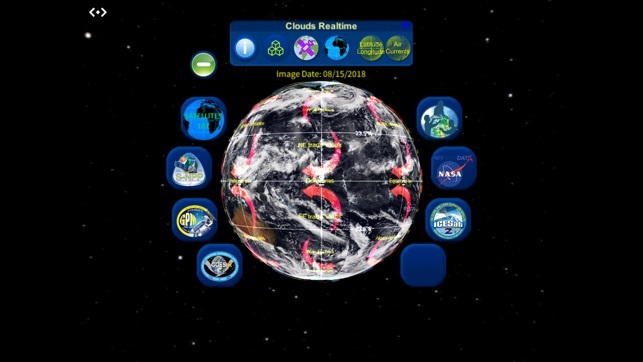 HoloGLOBE is an evolving concept that brings NOAA's Science on the Sphere (SOS) programs to the Merge Cube, using satellite imagery and data simulations to provide stunning views of the Earth and it's many systems. Please visit the developer page to learn more about this project and what is in store for the future. - Unique AR experience of the Earth using authentic data. - Observe real-time global clouds, temperature, earthquakes and more. - Great for K-12 students, teachers, and citizen scientists. - Also works as a stand alone app without the Merge Cube. -Simply place the Merge Cube in front of the device camera and the app will pop into AR mode. 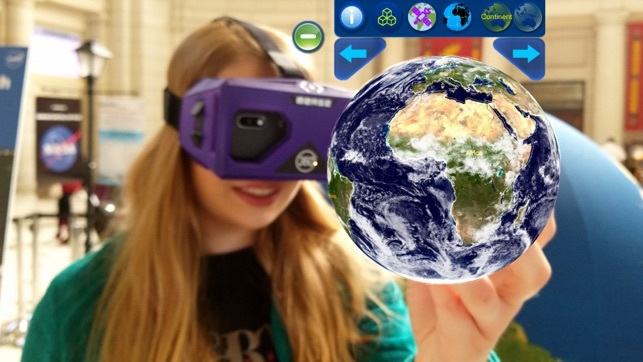 - Explore HoloGLOBE with the Merge Cube. * Much of the content is streamed. Be sure you have internet connectivity. Wifi is recommended to avoid cellular data plan charges. Great way to show kids ultra reality!